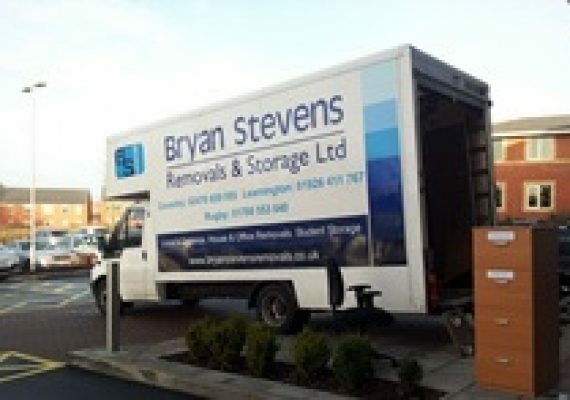 We offer office removals for commercial relocations or your internal moves using old or new furniture. 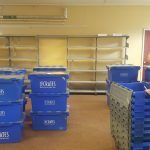 Contract customers who trust us with regular moves and fit-outs include many public sector organisations including colleges and hospitals, as well as local universities. References can be supplied in the event you require them. 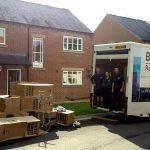 Whatever your Commercial Move requirement we are sure that we will be able to cater for your needs. 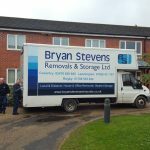 Bryan Stevens Removals and Storage Ltd is a family-run company that has been successfully providing a top-class service to the residential community and local businesses since 2003.